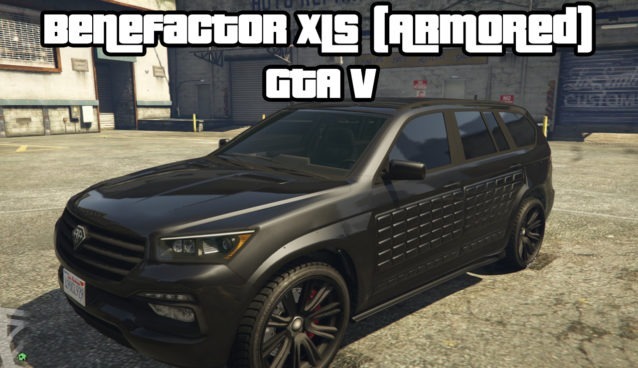 The Benefactor XLS Armored version was an SUV released during the GTV Finance & Felony DLC update. 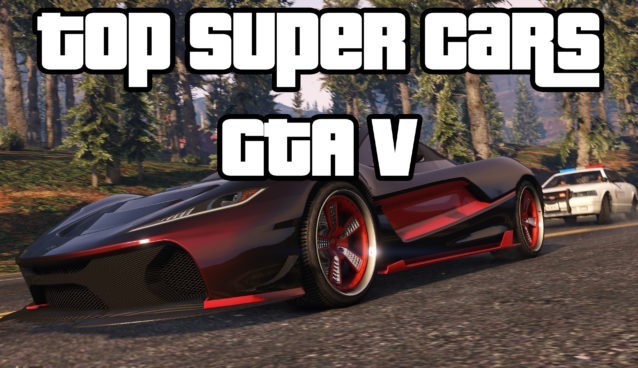 The XLS now (as of the GTA V Finance & Felony update) demolishes all current SUV cars as the top racing SUV in GTA V which now beats the Huntley S by quite a bit in most races; which is strange since it is the armoured version and goes against all previous armoured car releases. This is a luxury armored SUV, which would be perfect for group missions or you know – avoiding gunfire from fellow GTA V online players or NPC’s. This SUV looks like a Mercedes-Benz GL-Class SUV in real life, and in game is probably best used for off-road type use and missions. 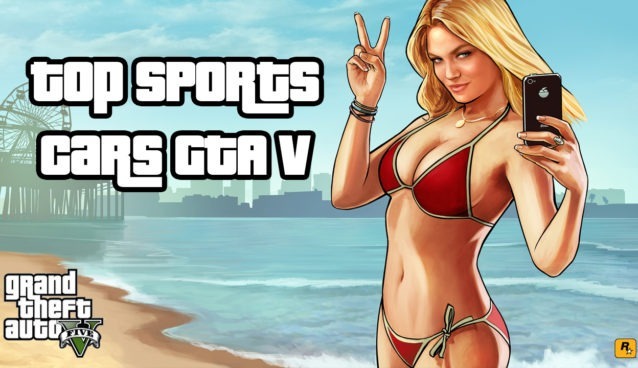 The armored version of the XLS actually outperforms the non-armored version, which is the opposite for other GTA V armored vehicles. Below you can view a video and gallery of the XLS (Armored) SUV being used in GTA V online.